The 8th Annual Strong Ale Fest took place on an unseasonably warm and sunny February afternoon in Wichita. 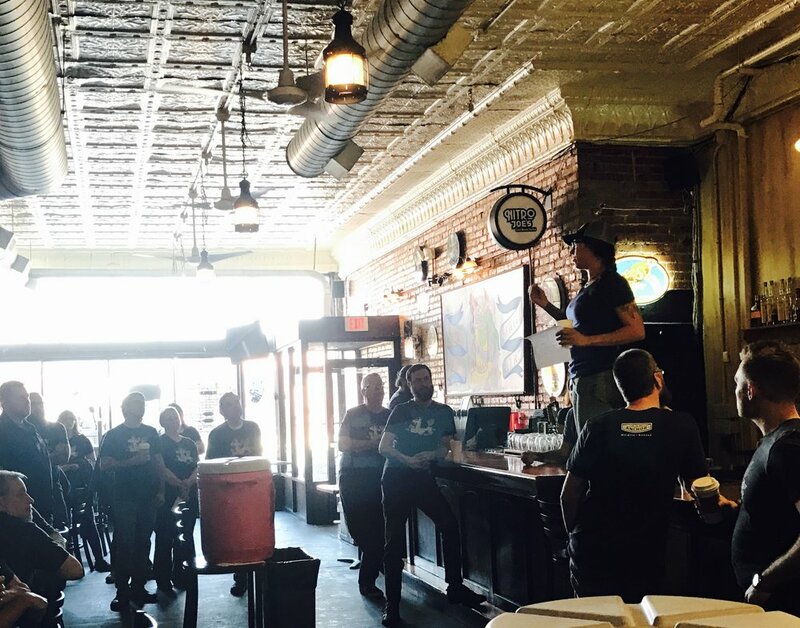 Everything fell into place at the last minute, as usual, and our amazing team of volunteers and The Anchor staff made it run as smoothly as an event centered around beers with an alcohol content of 8% or higher could ever be expected to… who are we kidding, the day was darned near perfect! Watch this great video by our friends at Clutch Studio to see the magic for yourself. Stop by The Anchor this week to see what craft brews we have left over from Strong Ale Fest. They won't stick around long!